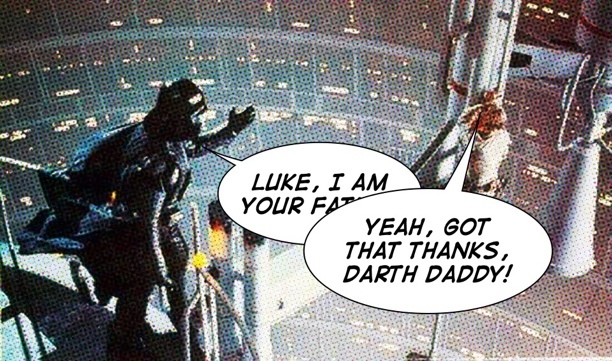 The Dutch word for “father” is… VADER. Which means that to everyone in Holland, the big reveal at the end of The Empire Strikes Back must have been no surprise at all. Guess what the Dutch for “sister” is?